Malaysia is a unique country divided into two main landmasses. 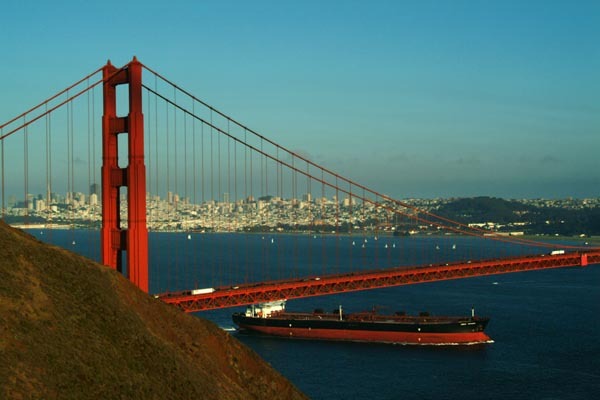 It is made of thirteen states and three federal territories. This beautiful country has a blend of Asian and European culture. 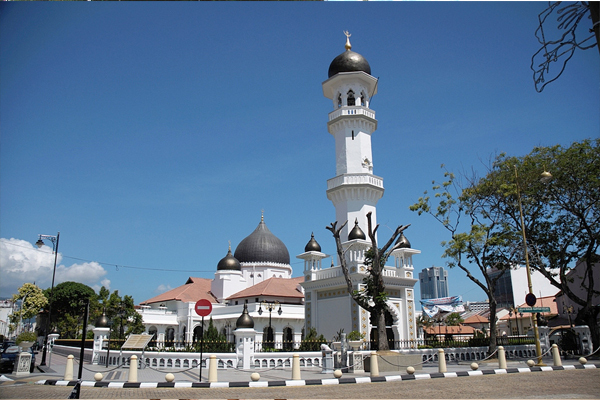 It is also the home to a multinational community where people of different religions coexist peacefully together. Malaysia surely has something to teach to the rest of the world when it comes to building a harmonious society. Malaysia is the 11th most popular tourist destination in the world. Thousands of visitors frequent it annually. 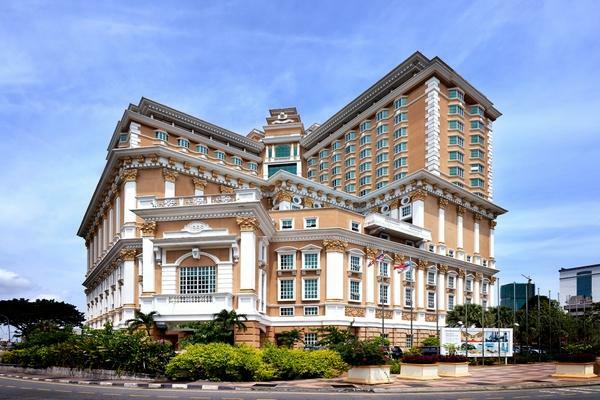 Malaysia offers countless of attractions to its discerning visitors. From tropical rainforest to fertile highlands, from amazing islands to gorgeous mountains, the country offers a variety of attractions to its tourists. Even the national parks are excellent for traveling and river rafting. 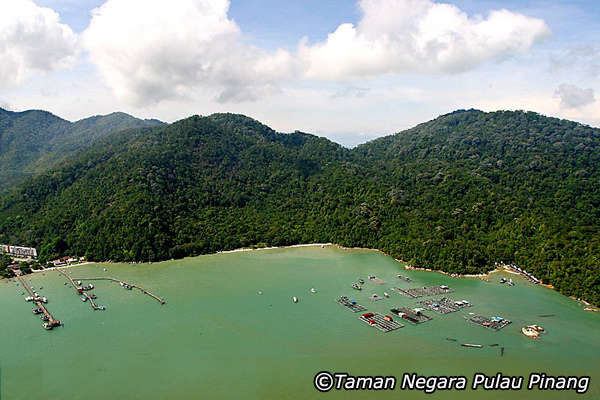 Here is a list of 10 best natural sights, venues and places to visit in Malaysia. The Taman Negara National Park is reputed to be the oldest tropical rainforest in the world. It straddles three Malaysian states and is kept under close protection. It is a very popular adventure destination with its wildlife ranging from rare plants to exotic birds. It is home to many endangered species like the Asian elephant, crab-eating Macaque, and Malayan Tiger. This rainforest can also be viewed from above the treetops while trekking down the Canopy Walkway. A long walk down the canopy will give you a chance to see high life in the trees. You can indulge in rafting, fishing, bird watching and trekking in Taman Negara Rainforest. Perhentian Islands are one of the most beautiful islands in Malaysia. 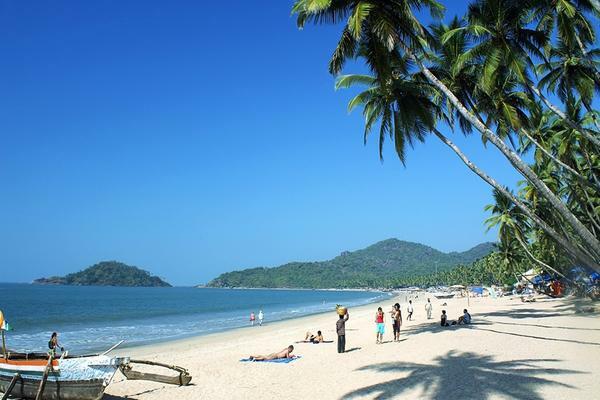 It is located 45 minutes from the coast of Terengganu state. It consists of a big island (Besar) and a small island (Kecil). The Perhentian Islands are perfect for scuba diving, canoeing, and snorkeling. 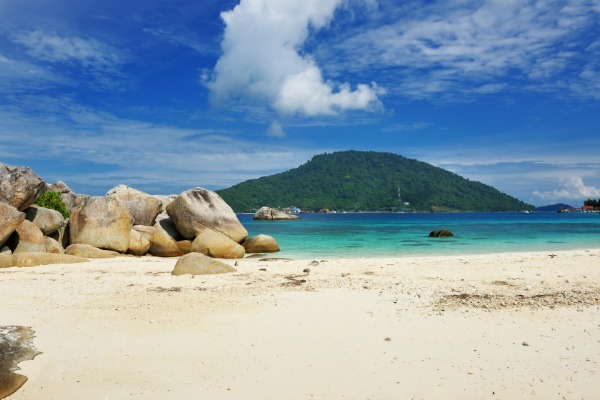 You can spot turtles and sharks in the crystals clear water of the Perhentian Islands. The islands are also famous for its laid-back atmosphere. It offers luxurious resorts, cozy restaurants and dive centers for you to enjoy your stay at the Perhentian Islands. If you are traveling the island with a toddler, then it is recommended to stay at the Bubbles Dive Resort on Perhentian Besar. This child friendly resort has kids living there, so you can safely leave your child there as you enjoy at the beach. The Petronas Twin Towers are a major highlight of the city Kuala Lumpur. It holds the title of being the tallest twin buildings in the world, each rising 450 meters from the ground level. The towers look majestic during the day and dazzling at night. It is an example of Malaysia’s urban design excellence. 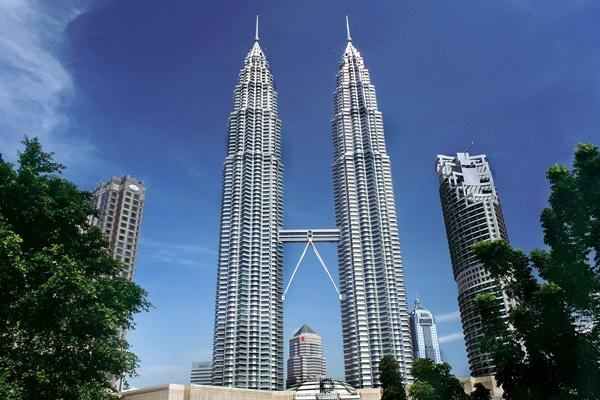 The towers were designed by American architecture Cesar Pelli. The base of the tower houses hundreds of high-end brand showrooms. Take the elevator to reach the Skybridge, a connecting structure between the two towers. Ascend to the higher levels to see the breathtaking view of the Kuala Lumpur city. Are you bored of visiting the beaches of Malaysia? Then you should head to Cameron Highlands in the Titiwangsa Mountains. The highland is named after William Cameron, the British surveyor who stumbled upon this region. It is a perfect place to escape the heat from the lowland. 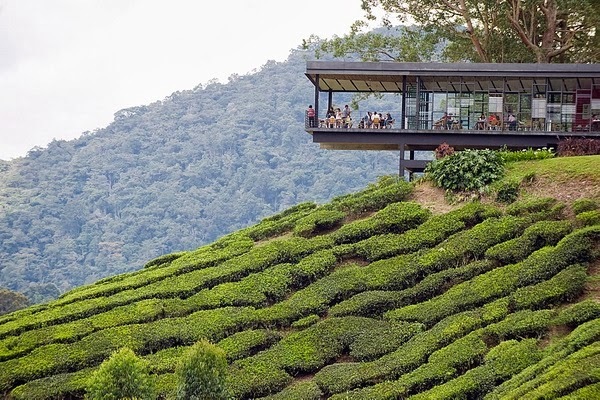 Sitting 1500 meters above the sea level, the Cameron Highlands is one of Malaysia’s oldest tourist spots. This beautiful tableland offers colorful flower farms, forest, tea plantations, lush scenery, lakes, and wildlife. Visit the butterfly farm of the Cameron Highlands to witness some of the most beautiful species of butterflies. Do not forget to sip tea at the Boh Tea Plantation and eat strawberries at the Strawberry farms. It will refresh your senses. George Town is the capital city of Penang. It is the city with the largest Chinese population. The beauty and heritage of this town keep the people flocking all year round. The city is named after British King ‘George 3’, when it played an important trade center for the British. George Town is the testament to the mix of Asian and European culture. It is filled with enchanting, historical buildings that are mostly situated in the oldest part of the town. Elsewhere, you will notice the sky kissing skyscrapers. The multi-faceted heritage of the George Town can also be seen in the religious venues. You will find Anglican churches, Muslim mosques, Chinese and Indian temples. Some popular attractions of this place are temples, shopping malls, and museums. Melaka is a charming UNESCO world heritage site. This beautiful town is about two hours from Kuala Lumpur city. It is the place from where the colorful history of Malaysia began. Melaka has a rich trading history and multicultural heritage. Melaka is best explored on foot, so avoid taking any transportation. You can also savor the local Peranakan and Baba cuisine and local hawker foods while exploring the city. Some other popular attractions of this city include crocodile, deer park, Melaka Zoo, mini Malaysia park and a butterfly farm. Most of the shops and museums stay closed on Tuesdays so plan your visit accordingly. Petaling Jaya is a suburb of Kuala Lumpur. 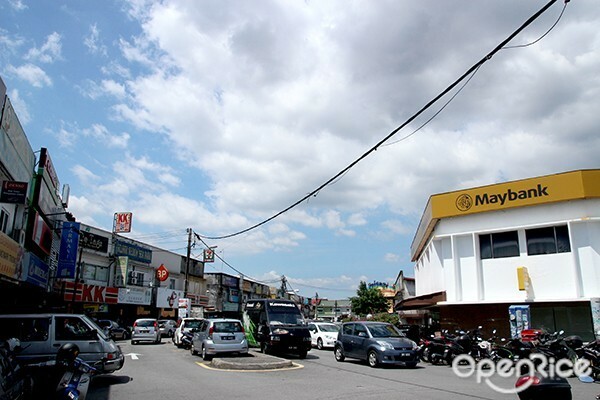 It is located in the Petaling district in the Selangor region. It offers endless options for visitors hungry for a taste of the local culture of the Malays. The city started as a small, humble town, but is now one of the most important cities in Malaysia. It has numerous commercial, residential and business districts with a population of no less than 500,000 inhabitants. The most popular attraction of Petaling Jaya is the Wat Chetawan Thai Buddhist temple. The temple is perfect for spiritual sustenance. There are also a number of nightclubs in the city, which will take you to a higher place. There are also a number of shopping and dining areas. Gunung Mulu National Park is a UNESCO World Heritage Site and one of the most beautiful natural attractions in the whole of Southeast Asia. 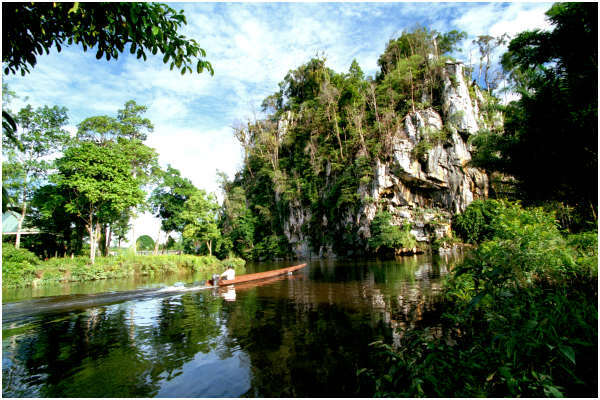 The national park is located in the ‘Malaysian Borneo’ in the Sarawak State. It is noted for its extraordinary karst formations and beautiful caves. The National Park has the largest cave chamber, named as the Sarawak Chamber, which is said to be large enough to hold 40 Boeing 747 aircraft. You can also visit the surrounding rainforest Royal Geographical Society to gain knowledge on the series of expeditions from 1977–1978. The other attractions of this national park include Deer Cave and Clearwater Cave. 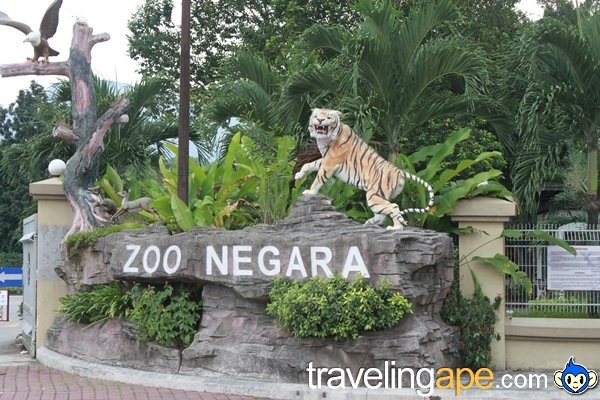 Zoo Negara also known as the National Zoo in Malaysia is one of the most popular attractions in Malaysia. The zoo is located in Ulu Klang, near Taman Melawati. It is managed by the Malaysian Zoological Society. The zoo boasts of 5137 specimens of animals of the 476 species of birds, fish, birds, reptiles and amphibians. 90% of the animals are kept in spacious exhibits to make them feel like they are living in their natural habitat. There are also many indigenous creatures from all over the world in this zoo. The Tunku Abdul Rahman Aquarium is a must visit section in this zoo. The zoo also organizes orangutans, sea lions and elephants performances at the amphitheater. 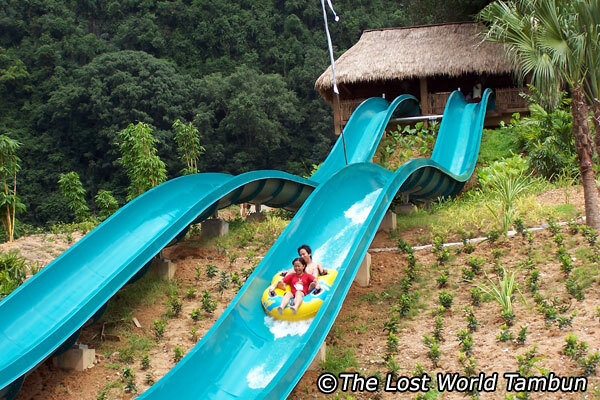 Lost World of Tambun is a water theme park located in the historic town of Ipoh, Malaysia. The park is surrounded by breathtaking limestone features. The theme park is divided into five sections- the Tiger Valley, Lost World Hot Springs, the Amusement Park, Lost World Petting Zoo and the Water Park. The most attractive feature of the Lost World of Tambun is the hot spring, which has a number of pools, Jacuzzis and a steam cave that can give you a number of health benefits. The water park also has Kids Explorabay, a pool and play area for younger kids.